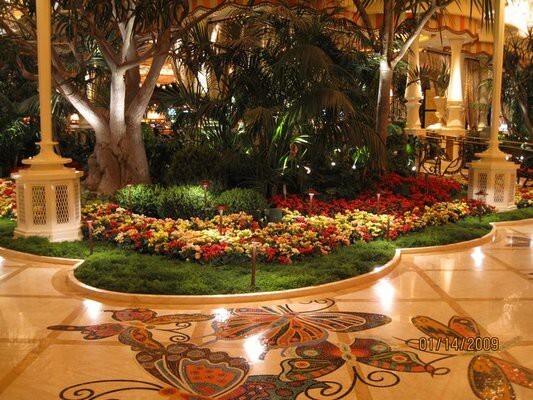 The property is amazing, the clubs are out of this world, the food and spa are wonderful....but why pay $400 a night to enjoy all of these things and stay at a hotel thats is on the far end of the strip? It is clearly a casino/club/show venue first, and a hotel second. 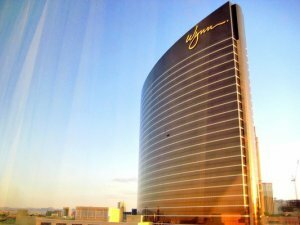 I recently stayed at the Encore and although the room is fine, it is not what I have come to expect for a luxury hotel in Vegas. 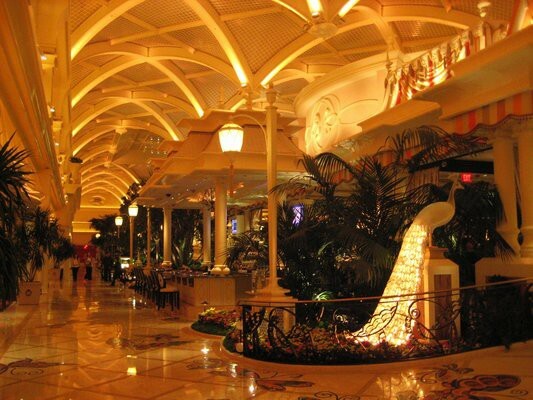 Excellent accommodations with the most comfortable beds in Vegas . 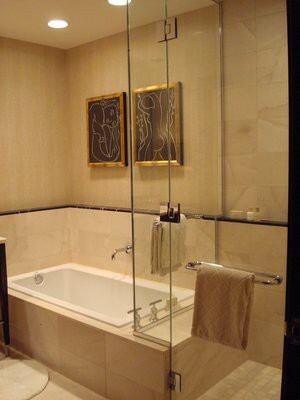 Both the rooms and Casino are very well maintained and worthy of a Five Star Rating. The staff is friendly, knowledgeable and always helpful. Very rarely hotels exceed my expectations. The Encore was an exception to this rule. From check-in to check-out, we had tremendous service at every turn. 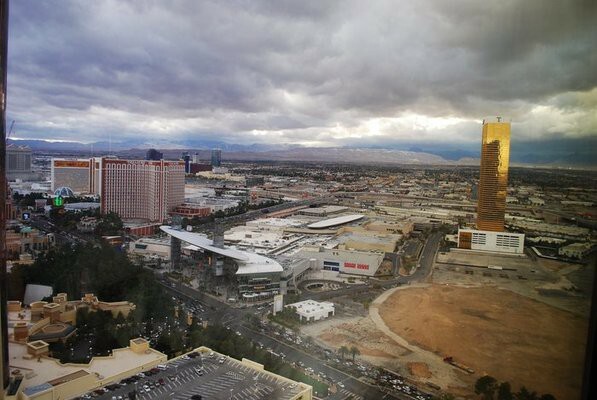 The room was clean, large, and comfortable, with a wonderful view of the strip and sunset. In-room dining was probably the best I've ever had at any hotel. 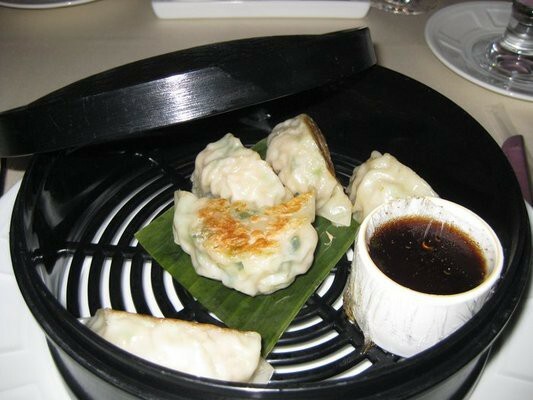 We ordered four times in five days, and the food was always delicious and the service was always friendly and prompt. Great if you can afford it! Each room has a couch and is large enough to ease your anxiety about living out of a suitcase. The staff is super helpful and the pools are nice, classy, and fun. Encore is a bit smaller than the Wynn, but my experience has been that it is a younger crowd. 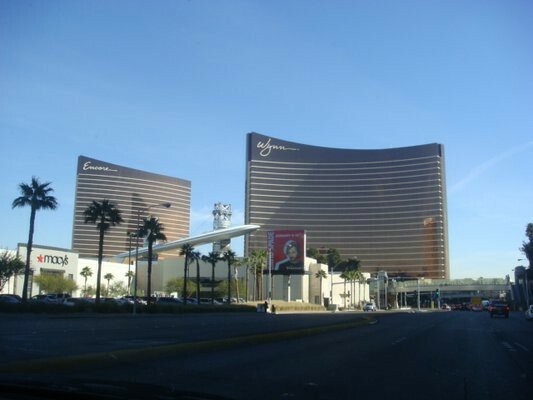 The hotel has two really popular night clubs, XS and Surrender, and the newest/hottest day club, Encore Beach Club. I've been to all three clubs and most of the restaurants, and honestly, I will never stay anywhere else if I can help it!